From gorgeous vineyards and vibrant nightlife to fairytale castles and dense forests, there is so much to explore in the nine federal states of Central Germany. While most people stick to the country’s capital, Berlin, we’d highly encourage you to get out and explore the rest of the region’s natural beauty, impressive architecture, and exciting cities. 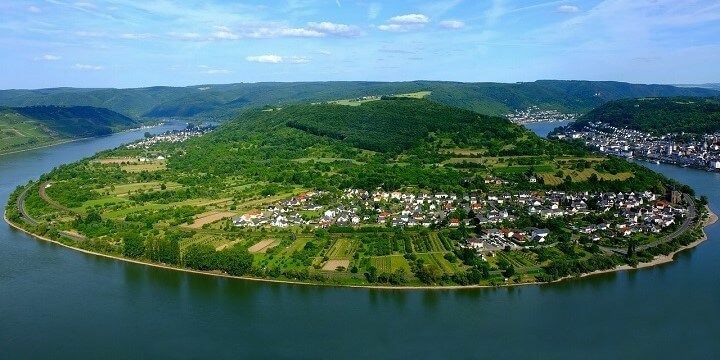 Get your bearings in Rhineland-Palatinate by taking a cruise along the Rhine Valley. Along the way, you’ll pass vineyards on the slopes of the Rhine, Moselle, and Saar, where some of the world’s best red wine is produced. A cruise along the Rhine Valley is a great way to explore central Germany. More natural beauty can be found in the neighboring state of Saarland. Take a walk along Mettlach’s 23-meter-high tree-top walk for great views down into the forested valley. 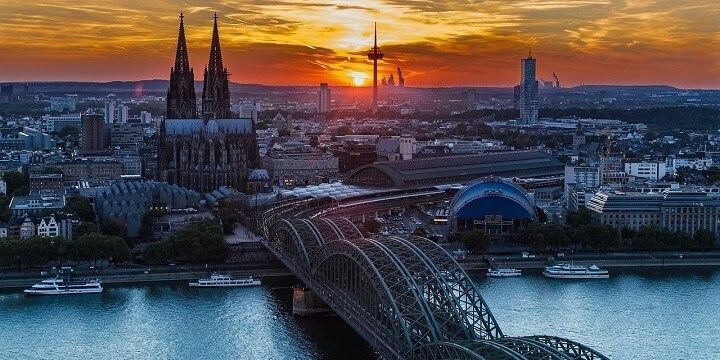 Cologne is well-known for its Christmas markets and exuberant Carnival celebrations (February), but is worth a visit all year round. Check out the incredible Cologne Cathedral, with its twin spirals, gorgeous shrine, and intricate stained-glass windows. The Cologne Cathedral is the city's most famous landmark. Then, unwind in one of the city’s many pubs. In fact, Cologne has more pubs per capita than any other German city! If you’re after a little more culture, head to one of the state’s many palaces and castles, such as Dusseldorf’s Baroque-style Benrath Palace. The Benrath Palace is just one of the many impressive buildings in North-Rhine Westphalia. Continue the royal lifestyle along Dusseldorf’s Königsallee, a high-end shopping street, with plenty of fashion boutiques. Start your time in Hesse in the fairytale town of Marburg, with its cobbled streets and timber-framed buildings, before heading to the cosmopolitan Frankfurt for a complete change of scenery. Enjoy the city’s metropolitan financial district, before meandering around the cobbled streets of the Old Town. 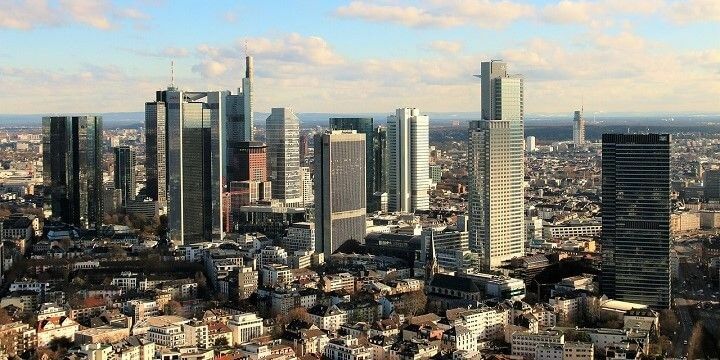 Frankfurt is Germany's financial hub. 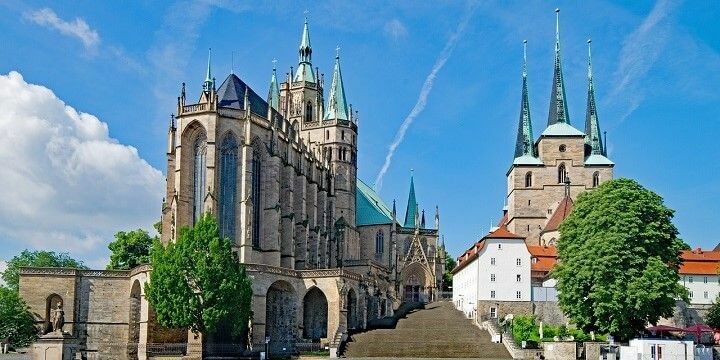 Thuringia, meanwhile, is a very historic state, with medieval towns like Erfurt, where you can enjoy the baroque Petersberg Citadel (one of the largest fortresses in Europe), and the gothic Erfurt Cathedral. Erfurt is a medieval town located in the federal state of Thuringia. There are also many gorgeous castles to visit, including Schloss Belvedere on the outskirts of Weimar. The Baroque-style rooms feature impressive artwork, while the stunning grounds host colorful flower displays. Live like a movie star in Brandenburg at the Babelsberg Studios, used for major films including The Monuments Men. 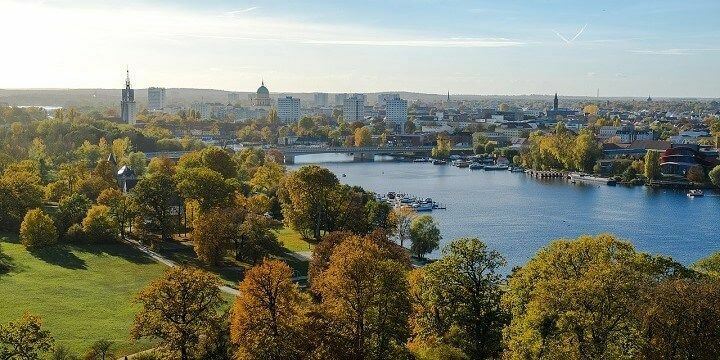 Afterwards, relax in the nearby Babelsberg Park, home to over one square kilometer of floral displays, sculptures, fountains, and the 19th-century Babelsberg Palace. 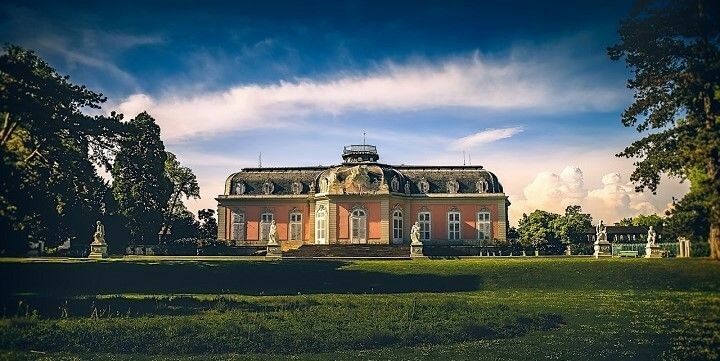 Take some time to relax in Brandenburg's Babelsberg Park! More natural beauty can be found in the Lower Oder Valley National Park, popular among bird watchers and nature enthusiasts, thanks to its huge crane population, and resident beavers and eagles. Nestled in the middle of Brandenburg, Berlin is full of historic monuments. Pay your respects at the Memorial to the Murdered Jews of Europe, which commemorates the victims of the Holocaust with disorientating concrete slabs. Nearby, you’ll find the Reichstag, home to the German Parliament. 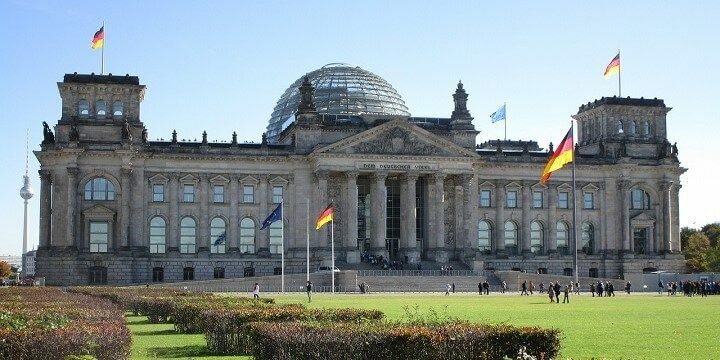 The Reichstag building in Berlin is the seat of the German Parliament. The glass dome above is open to the public, offering visitors the opportunity to look down into the parliament, or out over Berlin. More fantastic views can be found in the city’s tallest building, the TV Tower, which offers panoramic views in its rotating viewing pod. Back near the Reichstag, you’ll find another Berlin icon, the Brandenburg Gate. This 18th-century gate is now a symbol of Germany’s reunification, as is the East Side Gallery, a series of murals that runs along the former route of the Berlin Wall. 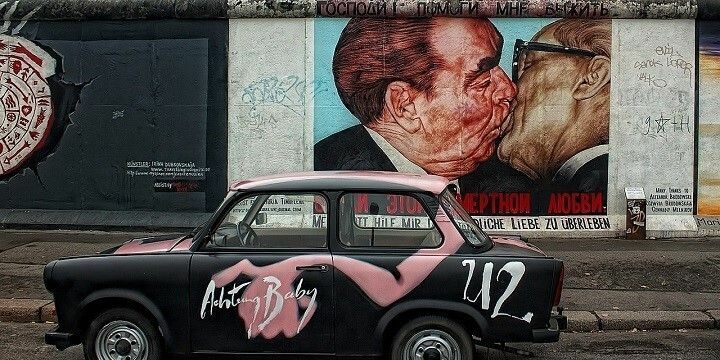 The East Side Gallery is a must-see in Berlin. If you’re not too tired after exploring the city’s cultural sites, enjoy some of the best nightlife in the world in districts like Mitte, Prenzlauer Berg, and Friedrichshain. Dresden, one of Saxony’s largest cities, offers spectacular views of the Elbe River, as well as a fantastic nightlife scene in the Äuβere Neustadt district. 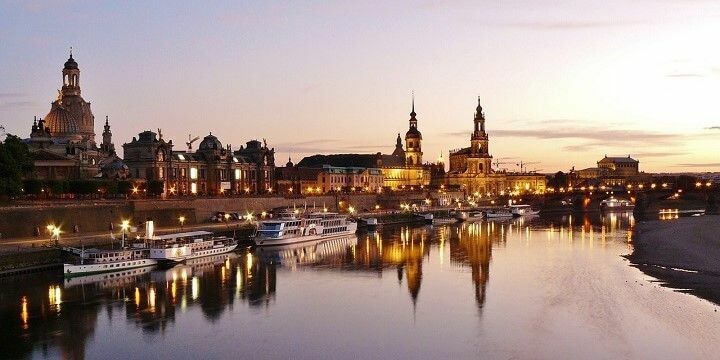 Dresden is one of Saxony's largest cities. Leipzig, meanwhile, has been named the “New Berlin”, thanks to its galleries, food scene, and techno clubs. Escape city life in Saxony’s Ore Mountains, where you can enjoy castles, hiking routes, and skiing facilities. Alternatively, head to the neighboring state of Saxony-Anhalt for the Harz Mountains. The highest peak (Mount Brocken) is over 1,100 meters high, making for great hiking opportunities. The Harz Mountains are a great escape from central Germany's many cities. 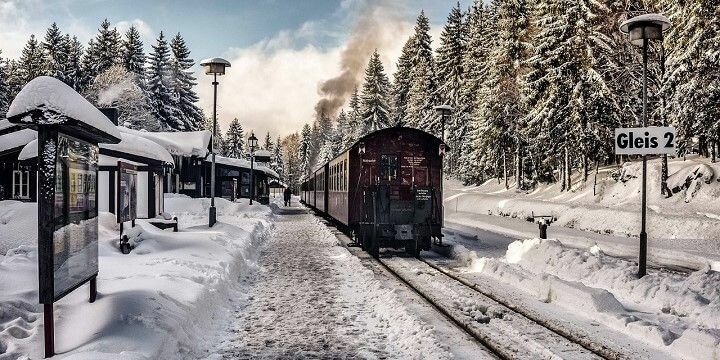 If you’re not feeling energetic, fear not: you can take a train to the top, passing quaint villages, such as Quedlinburg, and unique rock formations. Many amazing cities to explore.